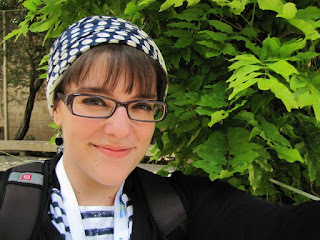 That's me with a tichel, circa this time last year in Jerusalem. 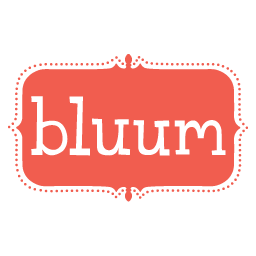 Hello faithful blog readers! I've been meaning to do a video blog for a while, but I just haven't had the time to sit down and do it. Any topics you'd like me to speak frankly on? Cover Your Hair: Why? -- This gives the halachot and rabbinic background on the topic. Covering Your Hair: Leprous Plague? 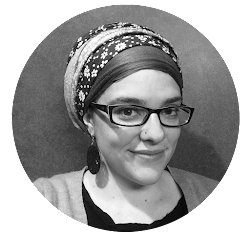 -- This looks at the cultural context of hair covering and how/when sheitels or wigs came into practice and the various opinions on the tichel (scarf) versus the sheitel, as well as different modern rabbinic takes on hair covering.